The Hy Event Pro Series Helmet Bag keeps your riding helmet clean and secure. 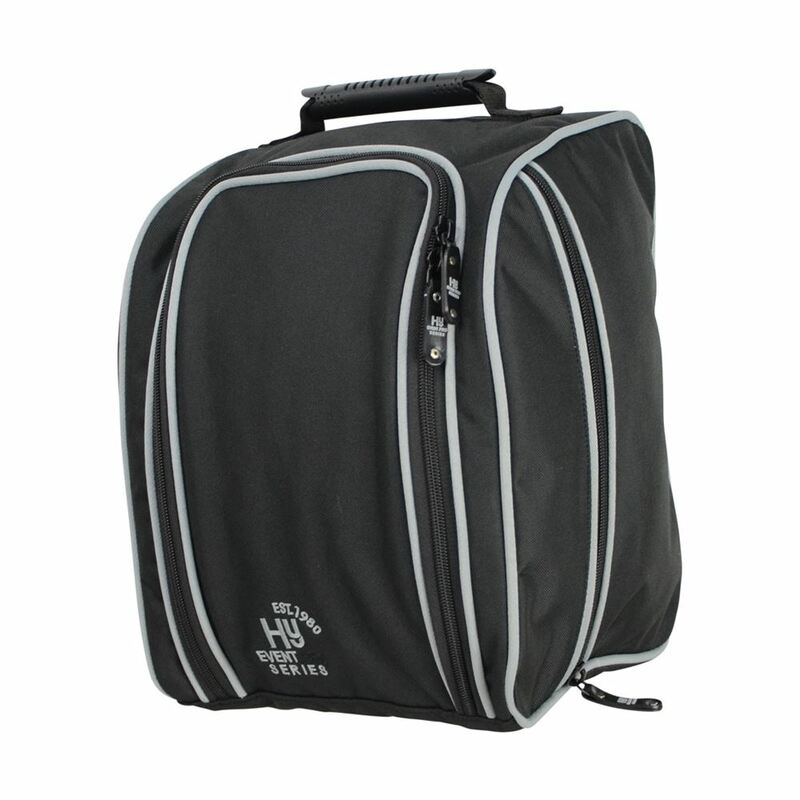 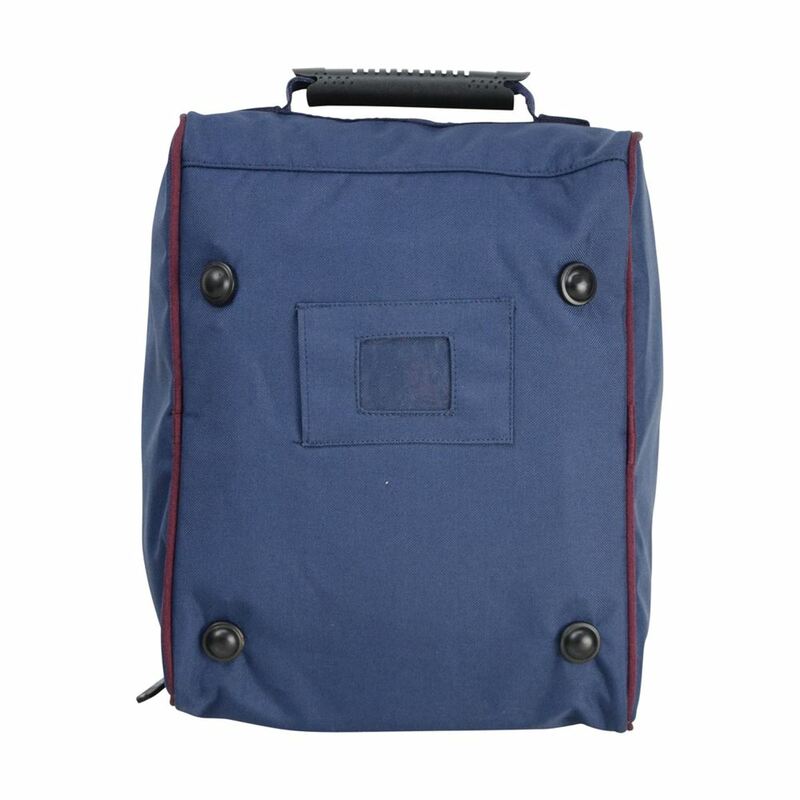 This high quality hat bag comes with a duo zip fastening and inner lining and will be a perfect addition to your riding kit. 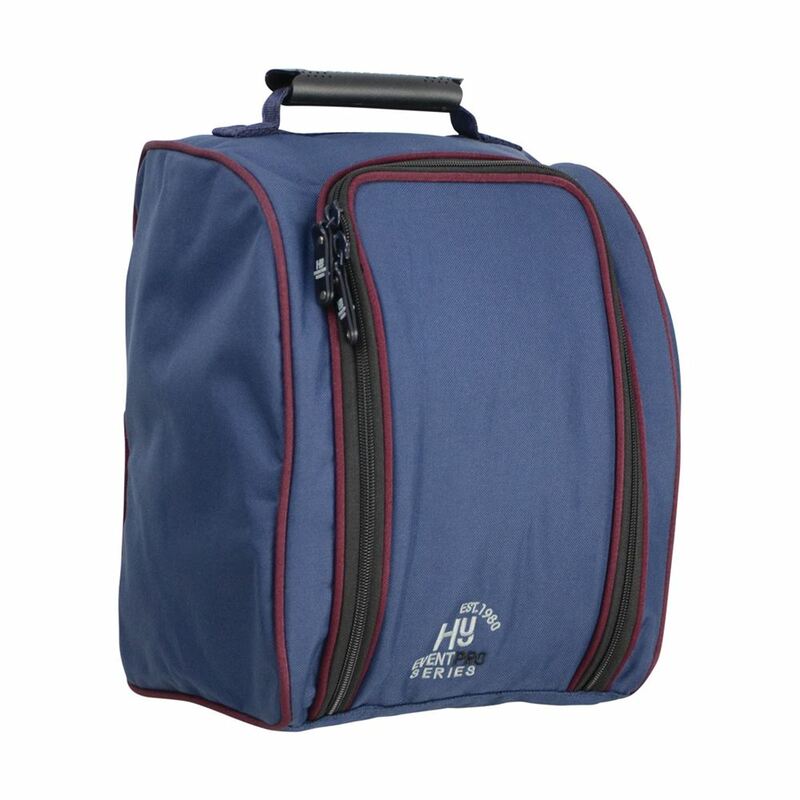 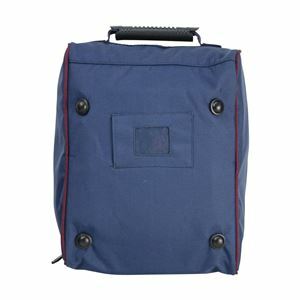 The Hy Event Pro Series Helmet Bag features hard wearing feet, a side pocket, a name and address holder and durable carry handle. Part of the Hy Event Pro Series collection.